Aiming to be a platform to spark conversation and facilitate connections between key players in the startup scene, Startups Conference 2019 aspires to be a launching ground for the initiation and development of the future of startups in Cambodia’s rapidly growing economy. 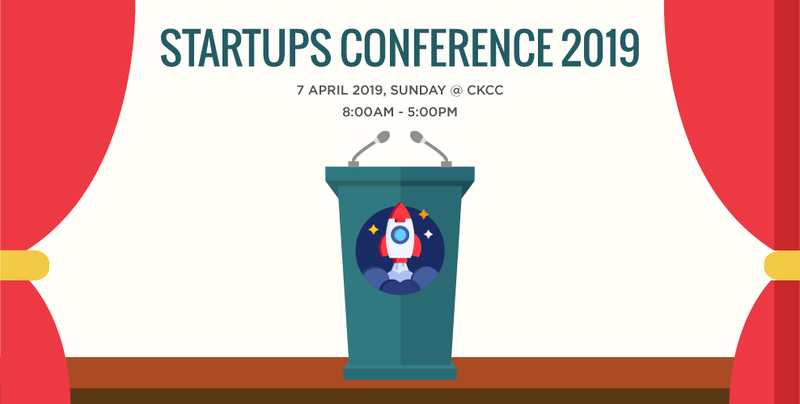 The conference, organised by Daily Plus Community, will include an exciting lineup of panel discussions, keynote sessions, interactive workshops and pitching sessions that will tackle various topics relating to innovation for startups. Participants can expect to hear from speakers such as Som Sambath, CEO of Cambodian Chemical Supply, Chea Den, CEO of Vann Sophy Group and Ngeth Chou, Senior Consultant at Emerging Markets Consulting. They will be sharing their experiences about making their mark on Cambodia’s many industries, which will be especially useful bearing in mind the constraints faced by entrepreneurs within local contexts. For more information, please check out the Daily Plus Community Facebook Page, or check out their event page. Don’t forget to sign up at https://docs.google.com/forms/d/e/1FAIpQLSdicYrwT-x1Xu4Mltf6IRjurWsKhsdRnmPkxqgbX5M5JkBaqQ/viewform. And for our dedicated readers, you are entitled to an exclusive $1 discount for tickets! Simply call 096 28 43 586 and tell them you are a Geeks in Cambodia reader!